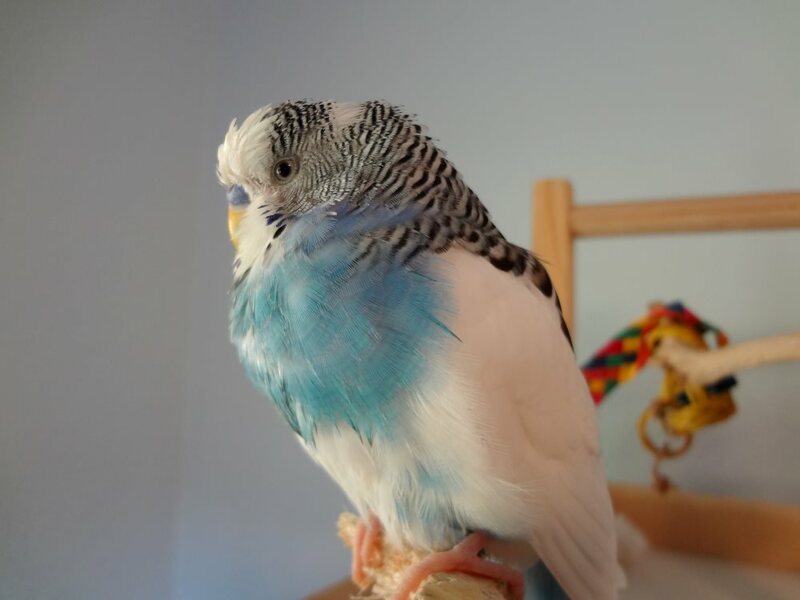 This entry was posted in Alfie, The flock and tagged Alfie, budgie, Cooper, parakeet, the flock by Michelle M.. Bookmark the permalink. Dearest Alfie! He loved his bath!